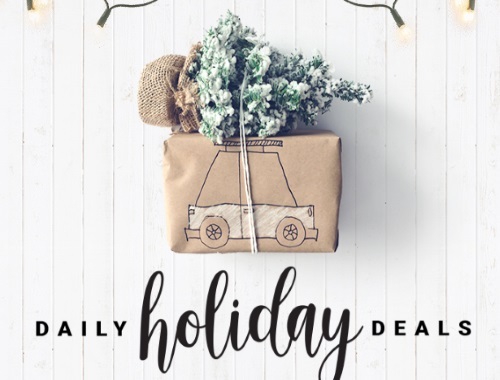 Costco is counting down the days to Christmas with Daily Holiday Deals! Come back everyday to see what their featured deals are, offers are limited. Click here to browse this offer.